Arsenal and Manchester United meet with their hopes of finishing in the Premier League's top four on the line at the Emirates Stadium on Sunday. 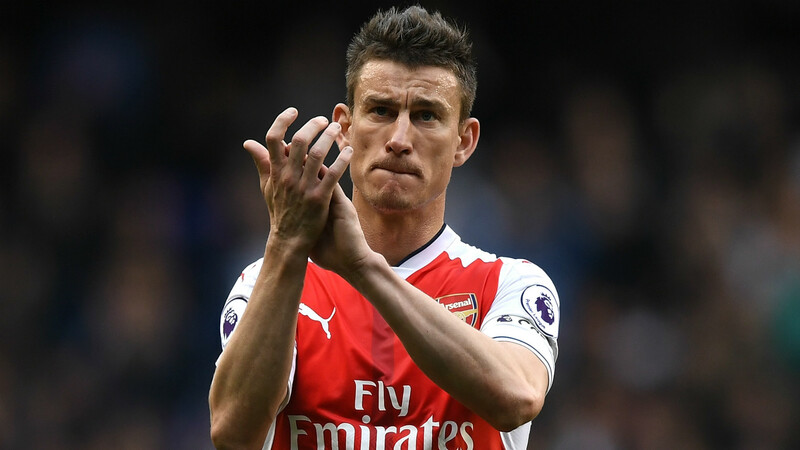 The Red Devils and Gunners currently sit fifth and sixth respectively in the English top flight and neither can afford to drop points again after doing so last weekend. 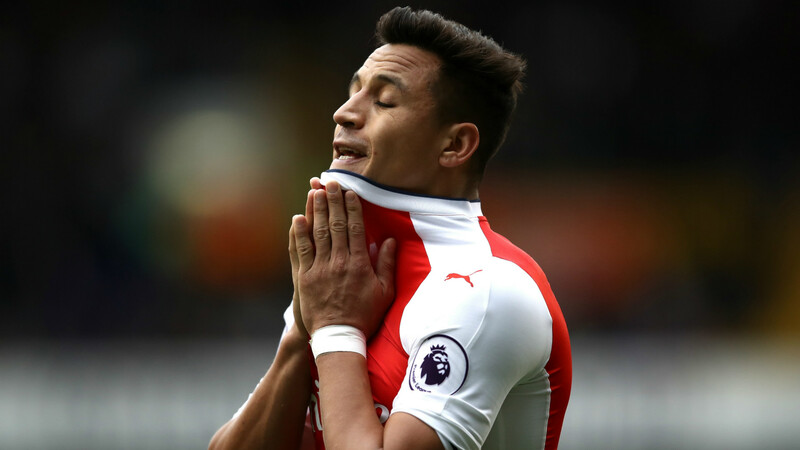 Arsenal suffered defeat in the north London derby against Tottenham while United were held by relegation-threatened Swansea City, and if this match produces a loser they can likely forget about catching Manchester City or Liverpool. In the UK, the match will be available to watch live on television on Sky Sports 1 and by stream via Sky Go. In the US, the match will be available to watch live on television on NBCSN and by stream via NBC Sports Live. Shkodran Mustafi is back for Arsenal but Granit Xhaka will miss out with the injury he sustained against Tottenham. Santi Cazorla and Jeff Reine-Adelaide remain out. David Ospina and Lucas Perez have both recovered from injuries but the forward was rested on Thursday and Friday due to a knock he sustained during training and could have his involvement restricted as a result. Chris Smalling came off the bench against Celta Vigo and could be available, while Juan Mata was also among the substitutes. Phil Jones, too, has trained and travelled to Spain. United lost Marcus Rashford and Ashley Young to injury in that game but the former's problem, at least, appeared only to be a knock. Zlatan Ibrahimovic, Marcos Rojo and Timothy Fosu-Mensah are definitely out, and Marouane Fellaini is suspended. Arsenal are evens favourites to win at home, according to Oddschecker, with Man Utd priced at 3/1 and the draw available at 13/5. Alexis Sanchez is the 4/1 favourite to score first, with Olivier Giroud rated at 9/2. 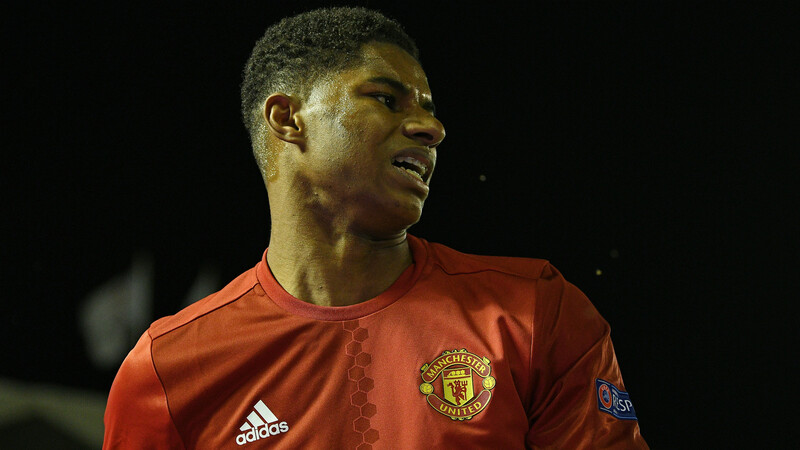 Marcus Rashford is the top choice for the visitors at 7/1. This was the Premier League's biggest - at least in competitive, if not geographic terms - rivalry for several years but Arsenal and Manchester United meet on Sunday thinking more about themselves than each other. There is not really any hatred between the two groups of players of the sort that existed between the likes of Patrick Vieira and Roy Keane, though it is admittedly a different story in the dugouts. Arsene Wenger and Jose Mourinho will probably not be much concerned with each other on this occasion, though; Wenger has bigger problems to deal with than the Portuguese, who in turn will be more occupied with the second leg of United's Europa League semi-final against Celta Vigo. Arsenal know, on the back of their defeat to Spurs, that qualifying for the Champions League will now be very difficult, while United remain in touch but with too many games to play and the temptation of putting all their eggs in the simpler European basket. For this season, at least, the match that once pitted Henry against Van Nistelrooy, Vieira against Keane and Pires against Giggs is something of an afterthought. The hope for both clubs will be that the other priorities that currently occupy them will be the catalysts for that to change in the future.